hard to see something thru' from start to finish. It's more then evident in my photo a day projects.. so slap dash it's alarming. See... digression is my tick.... anyway back to the hot glue gun. a hot glue gun.... easy and cool and it involves wine glasses... I'm in!!! Et Voila.... c'est très joli n'est pas??? week and big sissy has been helping little sissy tally her nest egg. then sorts the coins into piles and proceeds to count. Here's what I overheard..
Ash "OK...what's four dollars ... and four cents?" Syd "erm..four dollars and four cents!!!" you probably had to be there but it was funny at the time. OK, ready for some better weather here folks. This is not new is it? I'm here to tell you Mother Nature... I'm over it already! because I'm a little under the weather and I just can't get warm. which just adds to the miserablility of the mid life mama. I want Spring.. I want Spring. 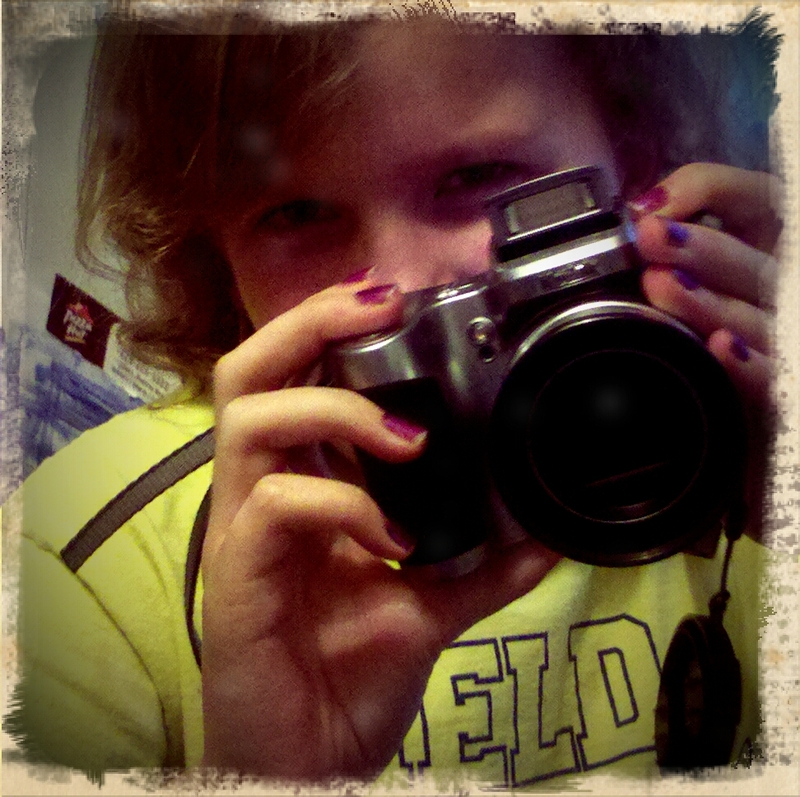 trip.... she's saving for a video camera because she wants to record the day!! but I'm not quite convinced......we'll see. mouths, a kid living in a room with a crazillion scorpions... four inch Asian scorpions! WTF is wrong with these people????? her breath, and we made it into the book. chocolate truffle in the world... over three hundred pounds of decadence!! largest glass of red wine... I'm sure I could win that one!!! Toodles peeps... tune in tomorrow for more crapolicious drivel!!! that is a prettty cool wine goblet...and nice on the saving the change...i am all for warmer weather...come on spring! Love the glass. How many fingers did you burn? Wonderful glass!It's looking very beautiful.Keep it up.